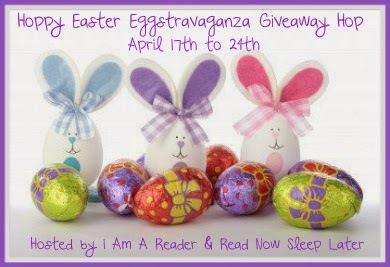 Welcome to the Hoppy Easter Eggstravaganza Giveaway Hop hosted by I Am A Reader & Read Now, Sleep Later! This hop runs from April 17 -24th! 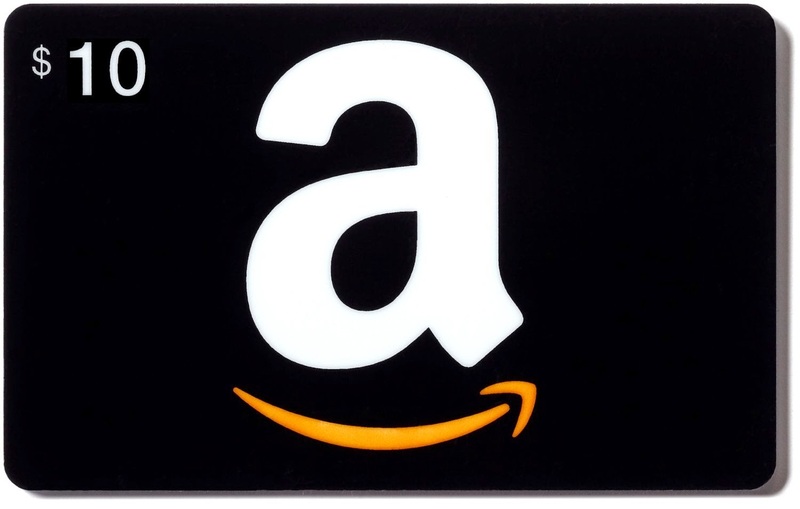 I'm offering a $10 Amazon Gift Card! *Fill out the Rafflecopter below to enter and then hop on over to the next blog on the hop! Happy Easter and Happy Hopping! Thanks so much for the awesome giveaway! missa82@live.com.